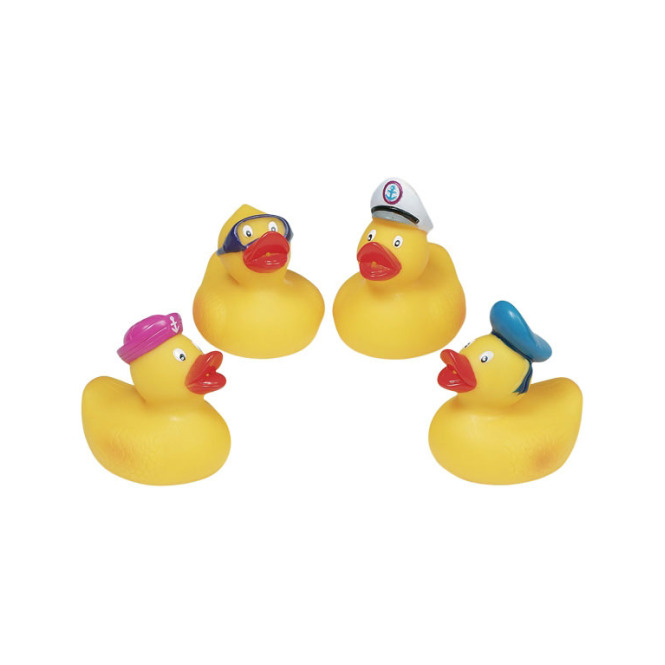 These brightly coloured little duck squirters are perfect for fun in the bath or the paddling pool. Squeeze the duck to fill it with water, then squirt it out again! There are 4 designs available. One Squirter Duck supplied. Suitable for age 1 year and above.